Description New Price! 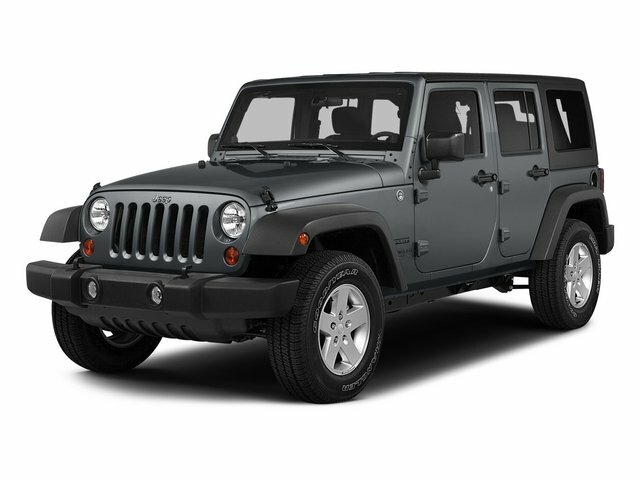 Bright White Clearcoat 2016 Jeep Wrangler Unlimited Sport 4X4 *ACCIDENT FREE CARFAX HISTORY, *4X4, *NON-SMOKER, Wrangler Unlimited Sport 4X4, 4D Sport Utility, 3.6L V6 24V VVT, 5-Speed Automatic, 4WD, Bright White Clearcoat, ABS brakes, Compass, Electronic Stability Control, Low tire pressure warning, Traction control. Local family owned and operated since 1958 Large selection of new Toyotas Great selection of Toyota Certified pre-owned vehicles Sales backed by award winning service department Over 200 years of combined technician experience Friendly easy to shop online dealer, 24/7 Financing available to qualified buyers, even those with not so perfect credit If you don't see it on our lot, we can get it for you Our Dealership has a fully staffed Service department, Body Shop and Parts/Accessories Department to help serve you better Ask our customers why they buy from us. Many employees have worked here 20 years or longer We continue to give back to our Community You'll always find support after the sale.